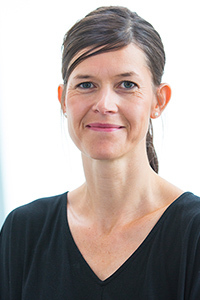 Ann-Sofie Axelsson is an Associate Professor in library and information science with focus on the digitalization of society, its possibilities and challenges. 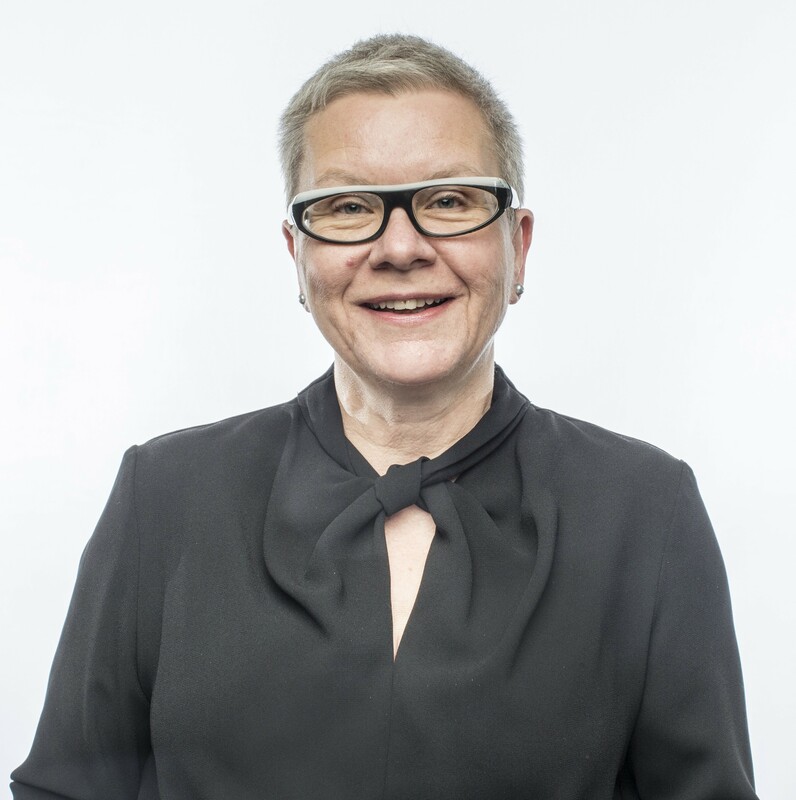 Axelsson has been working at University of Borås since 2013 when she took on the role as head of the Department of Library and Information Science/Swedish School of Library and Information Science (SSLIS). 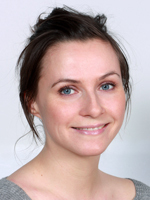 Before that Axelsson was head of the Division of Technology and Society at Chalmers University of Technology in Gothenburg, where she defended her doctoral thesis in 2004, became Associate Professor in 2010 and was active as researcher and teacher within the area of technology management and economics. Since 2014 Ann-Sofie Axelsson has had the role as head of the Faculty of Librarianship, Information, Education, and IT at University of Borås. In her research Axelsson has a particular interest in how the use of digital technologies create social change on an individual-, organizational-, and societal level. Axelsson has, for example, conducted studies concerning how the use of digital tools has created new patterns of interaction among individuals, effected existing research infrastructures, changed the way public authorities communicate with the public and revolutionized the advertising sector. Axelsson has also, in recent years, conducted teaching in close relationship to her research in courses on new media and social change, digitalization and globalization, the role of the engineer in society and sustainable society. Simon Lindgren is Professor of Sociology and director of the Digital Social Research Unit (DIGSUM) at Umeå University, Sweden. 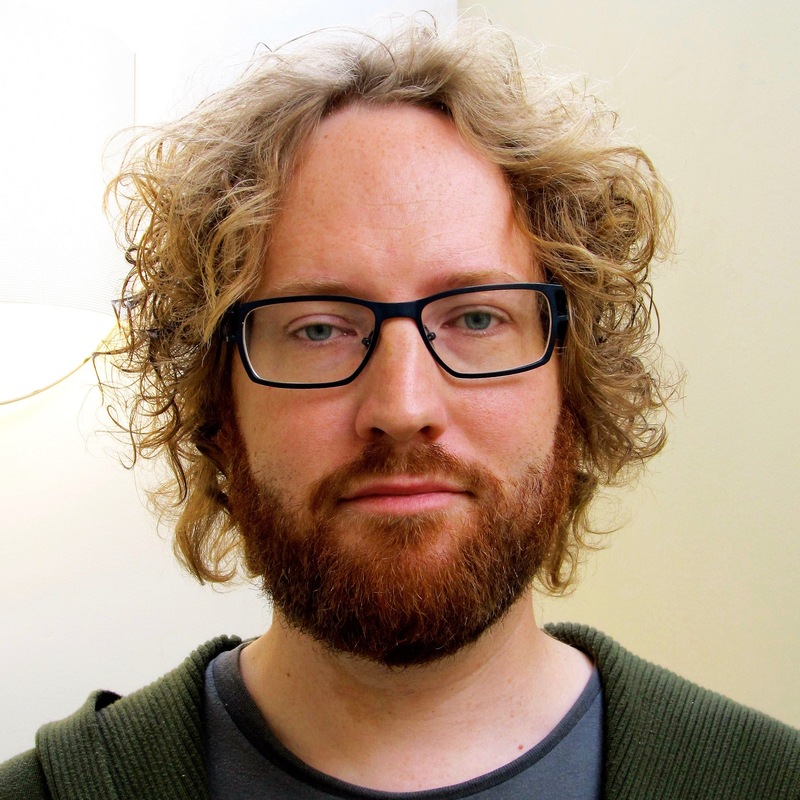 His research is about social interaction, participation, power, and self-organisation in networked online media. 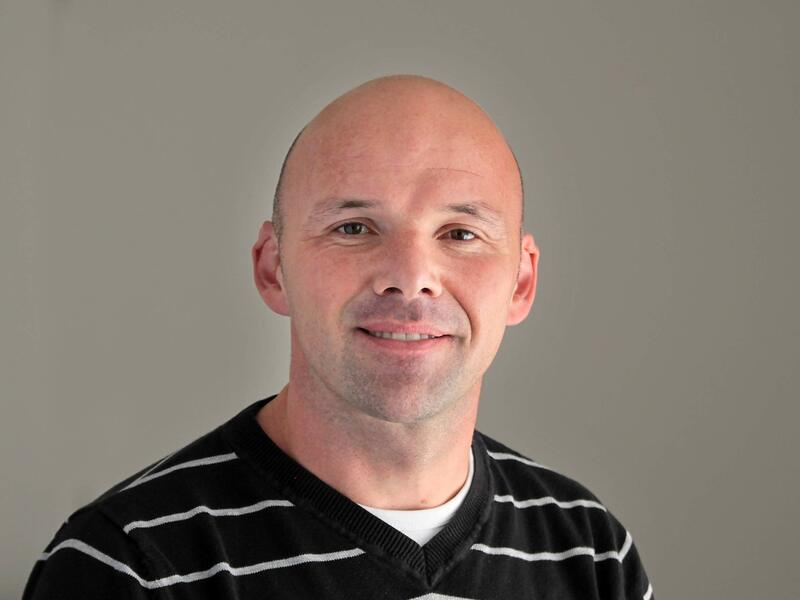 He also works with developing methodological tools and strategies for analysing discursive and social network aspects of the evolving digital media landscape. He is the author of New Noise: A Cultural Sociology of Digital Disruption (2013) and the editor of Hybrid Media Culture: Sensing Place in a World of Flows (2013). Lilja Øvrelid obtained a PhD in computational linguistics from the University of Gothenburg in 2008 and subsequently worked as a postdoctoral researcher at the University of Potsdam, Germany. She was appointed Associate Professor in the Language Technology group at the Department of Informatics, University of Oslo in August 2010. Her research revolves around the incorporation of linguistic knowledge in language technology applications and she has worked in several different areas of Language Technology, such as syntactic parsing, resource creation, distributional semantics, negation detection and sentiment analysis.